AKIPRESS.COM - Prime Minister Narendra Modi of India announced on Wednesday that India had shot down a low-orbit satellite with a missile in a test, hailing it as a major moment of national pride, New York Times reports. If confirmed, a successful missile test would put India in a small club of countries, including the United States, Russia and China, that have proved their ability to destroy targets in space. When China first successfully tested such a missile, in 2007, it brought global concern over the growing weaponization of space. 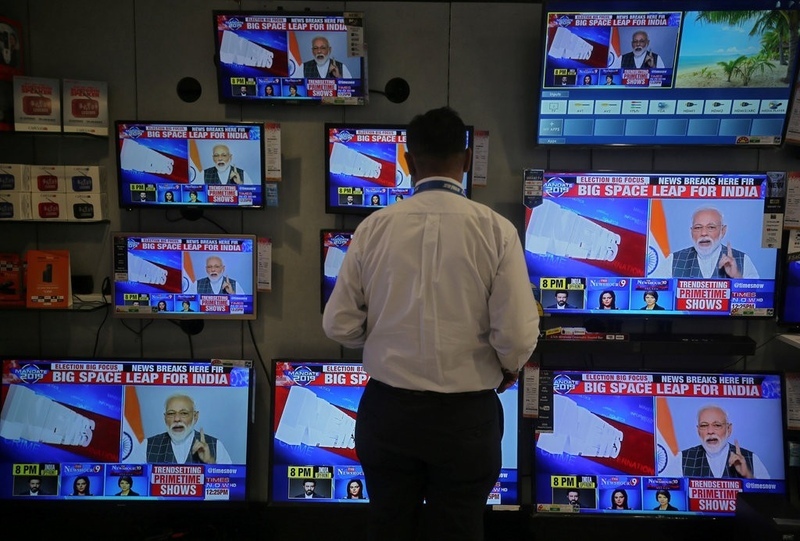 Mr. Modi announced the news in a rare televised address to the nation, and many Indians were immediately suspicious that his primary objective was more political than technological. In a little more than two weeks, India will begin holding an enormous election — billed as the biggest in human history, with nearly 900 million registered voters — and Mr. Modi is up for re-election. Leaders in his political party have recently been heckled in public and attendance has been poor at rallies for some of his allied candidates.